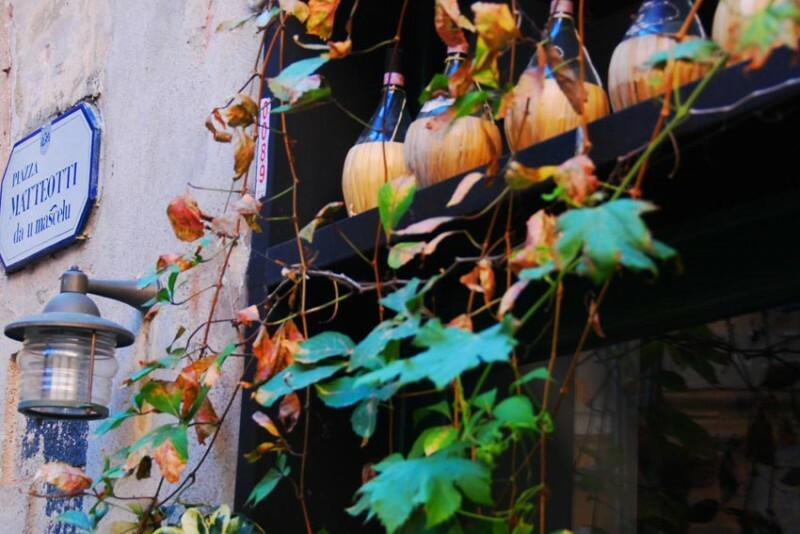 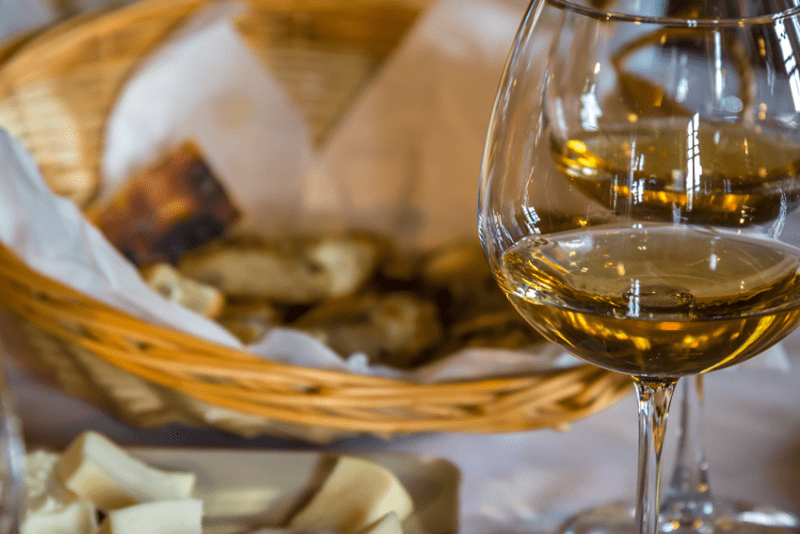 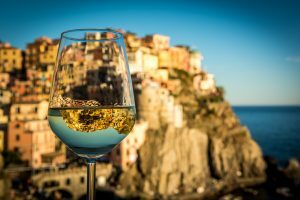 Wine and food: a combination that makes special every holiday in Italy, the country par excellence of delicious cuisine and great wines. 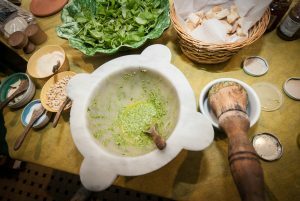 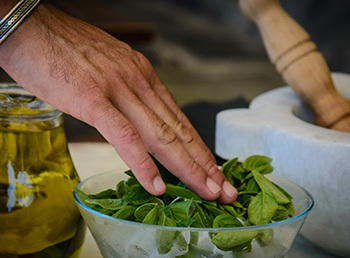 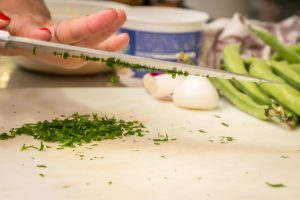 We will introduce you into the preparation of Ligurian specialities like pesto, the famous green basil sauce or fresh pasta. 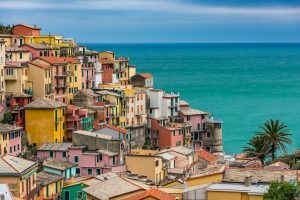 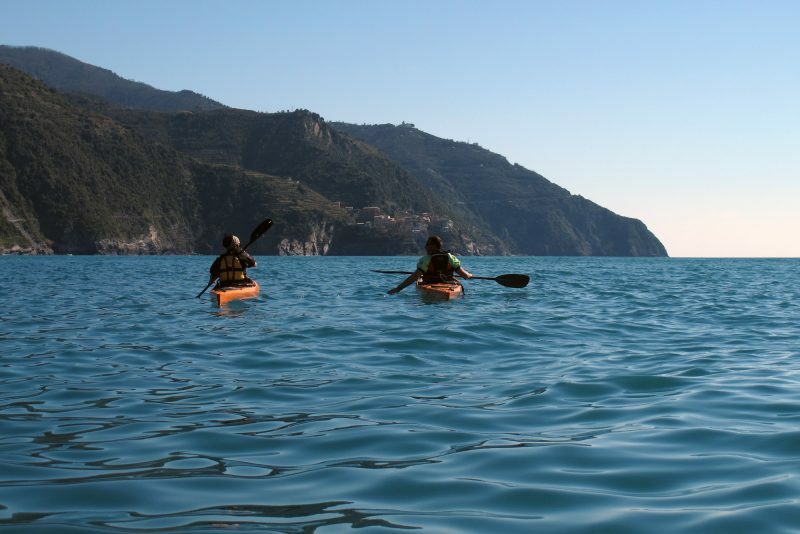 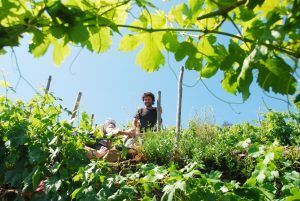 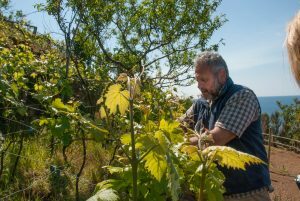 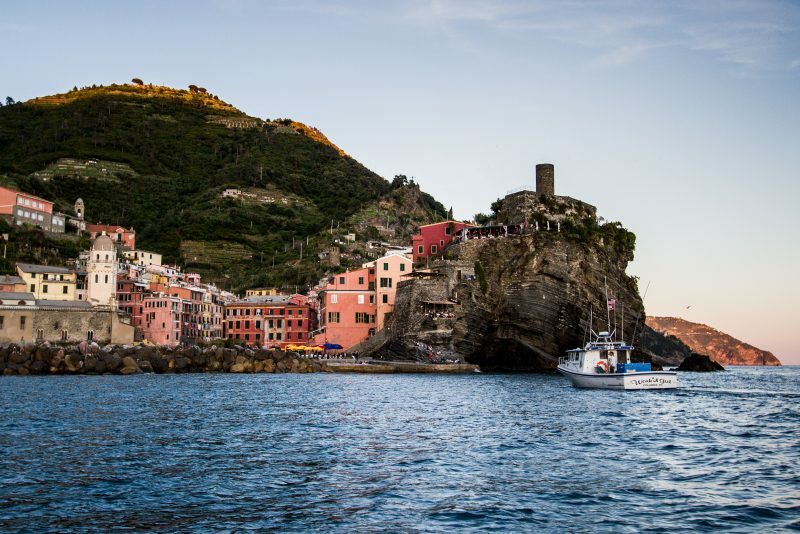 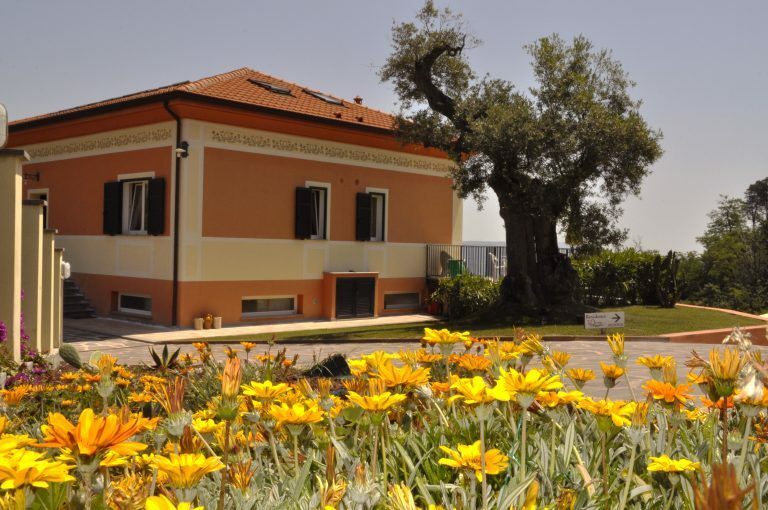 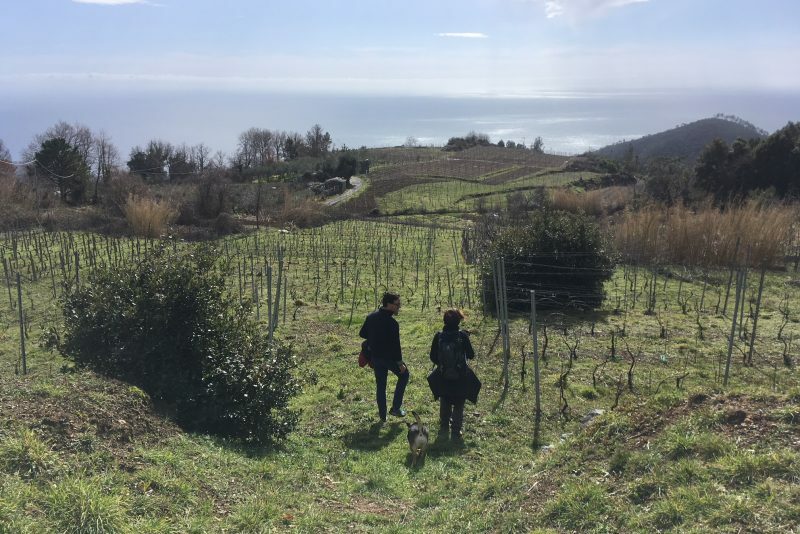 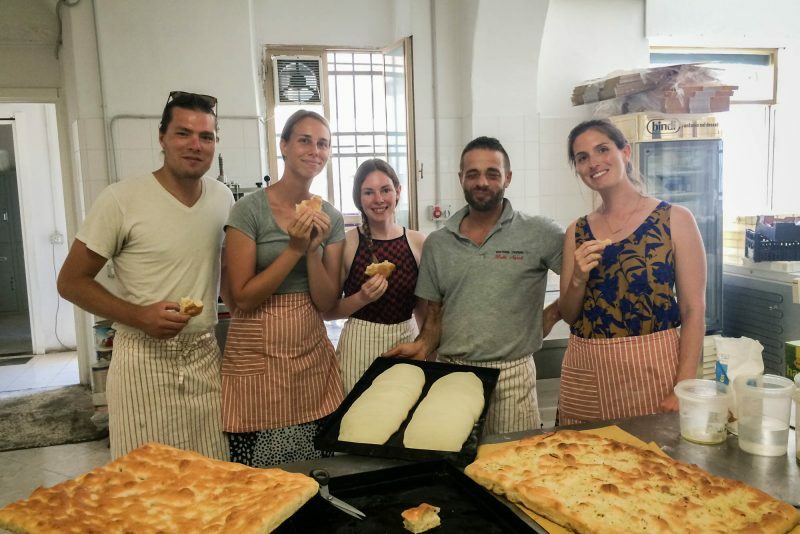 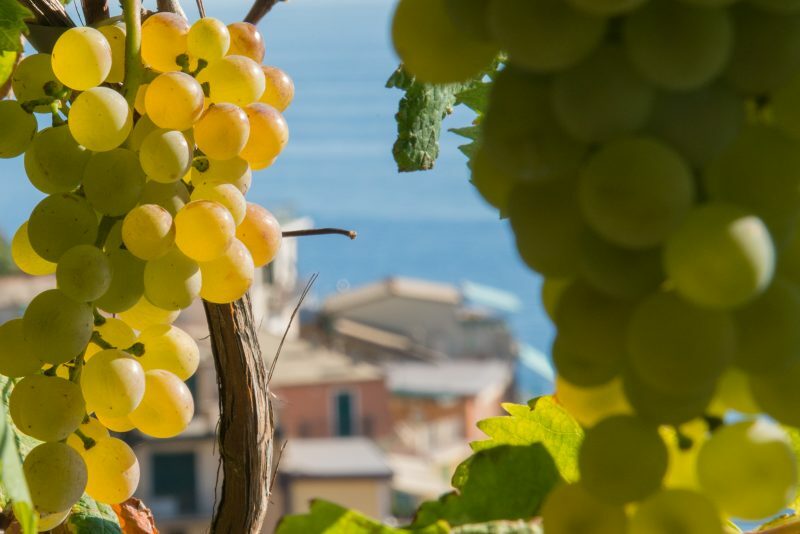 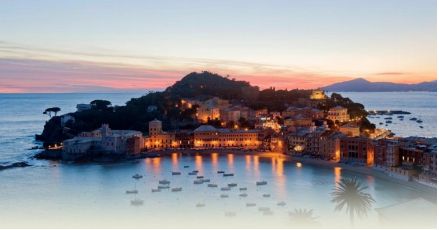 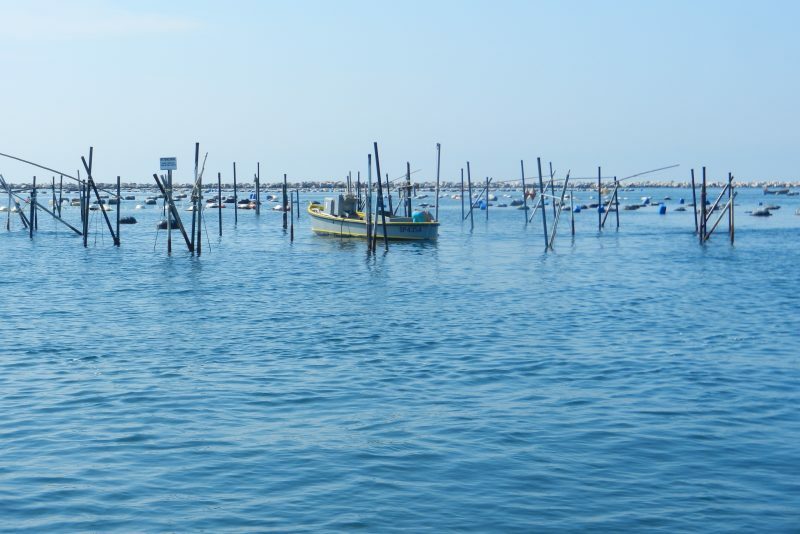 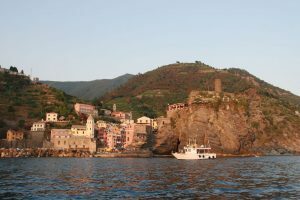 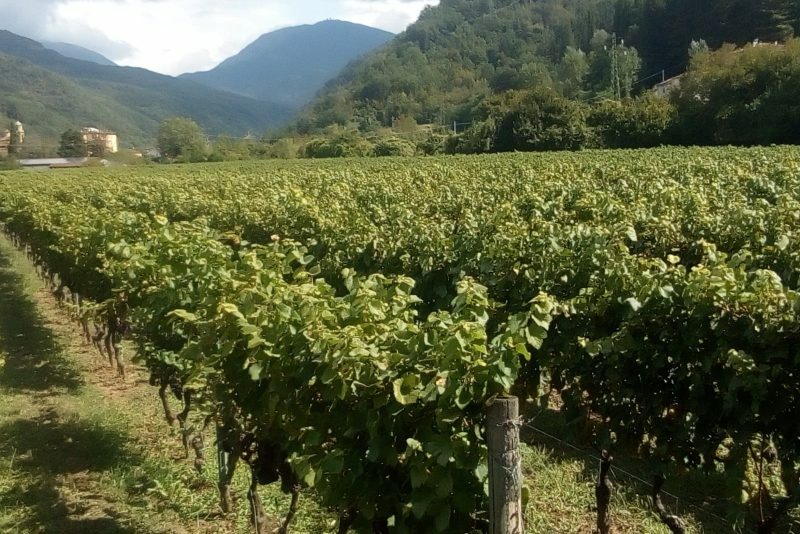 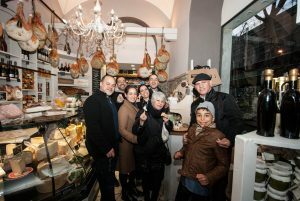 During our tours you will also have the occasion to meet some of the most important local producers like wine makers and mussel farmers and have fun while on a boat trip along the Ligurian coast with a barbecue and an aperitif.